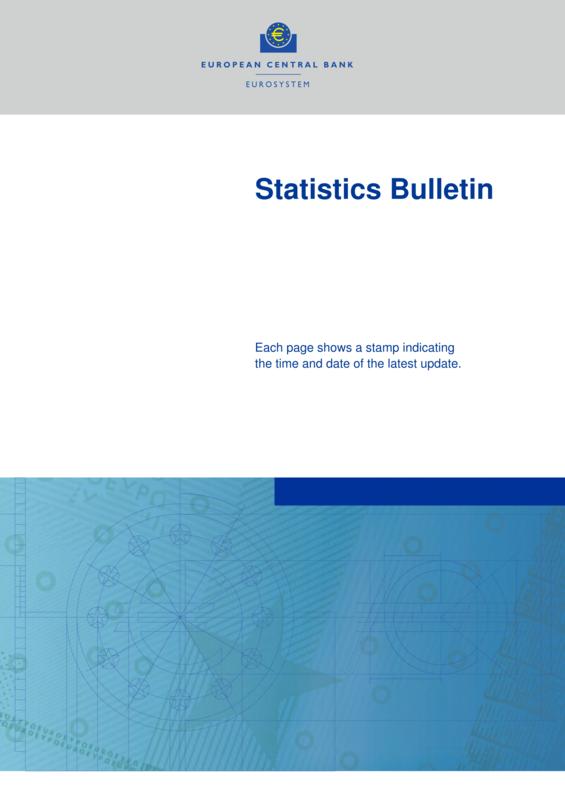 The external trade in goods statistics, compiled by Eurostat, summarise on a monthly basis the exchange of goods across international borders. Exports and imports of goods for the 28 individual EU Member States, as well as the euro area and the European Union as a whole, are presented by product group and main trading partners, and measured both in terms of value and as indices of volume and unit value. External trade statistics are not directly comparable with the exports and imports recorded in the national accounts, as the latter combine goods and services. Owing to differences in definitions, classification, coverage and time of recording, external trade data, in particular for imports, are not fully comparable with the goods item in the balance of payments statistics. The trade weights statistics are based on bilateral data on trade in manufactured goods, as defined in Sections 5 to 8 of the Standard International Trade Classification (i.e. excluding trade in services, agricultural products, raw materials and energy products) for the periods 1995-97, 1998-2000, 2001-03, 2004-06, 2007-09 and 2010-12. 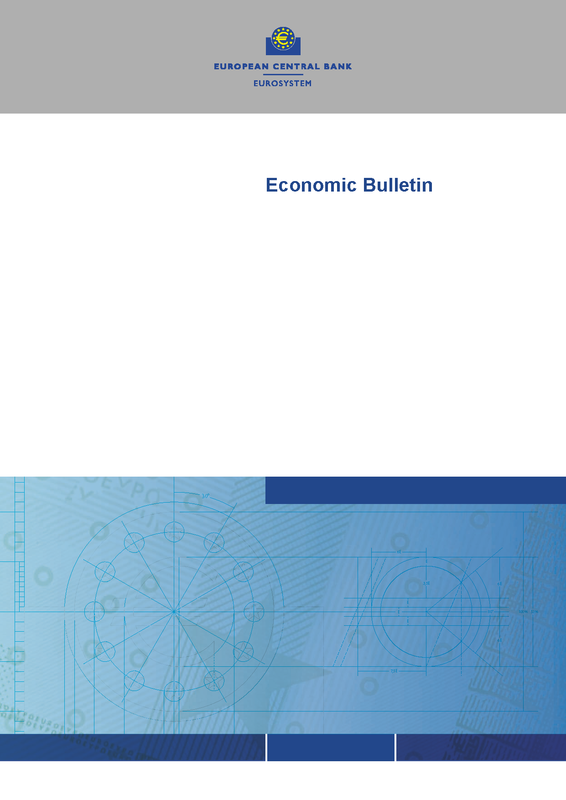 Trade weights are used to calculate the effective exchange rates and harmonised competitiveness indicators.